Hailed by the Chicago Sun Times as a “superb cellist,” Dr. Kimberly Patterson has earned recognition for her artistry as a solo and chamber musician. Kimberly was the founding cellist for the Tesla Quartet, winners of the 2012 Fischoff Chamber Music Competition as well as prizewinners of the 2012 London International Quartet Competition and the 2013 Bordeaux International Quartet Competition. She has given chamber recitals in Weill Recital Hall at Carnegie Hall, London’s Wigmore Hall and Alice Tully Hall in Lincoln Center and has held chamber music residencies with Strings Music Festival, Aspen Music Festival, Bravo! Vail Valley, and a quartet residency at the University of Colorado at Boulder with the Takacs Quartet. Dr. Patterson is the Assistant Professor of Cello at the University of Memphis and the cellist of the Ceruti Quartet, Quartet-in-Residence at the University of Memphis. As a soloist, Dr. Patterson has appeared with the Manila Symphony of the Philippines, toured nationally with the Aspen Santa Fe Ballet Company performing a piece for solo cello by David Lang, and presented solo recitals in the Netherlands, Afghanistan and throughout the United States. In addition to her extensive chamber music career, Dr. Patterson was a member of the Colorado Symphony. She has performed with the Utah Symphony, the Verbier Orchestra in Switzerland, the Juilliard Orchestra, Iris Orchestra, Central City Opera, the New Haven Symphony and was personally invited by Charles Dutoit to perform with the Miyazaki Orchestra in Japan. Her performances have been televised through NHK TV and Medici TV. 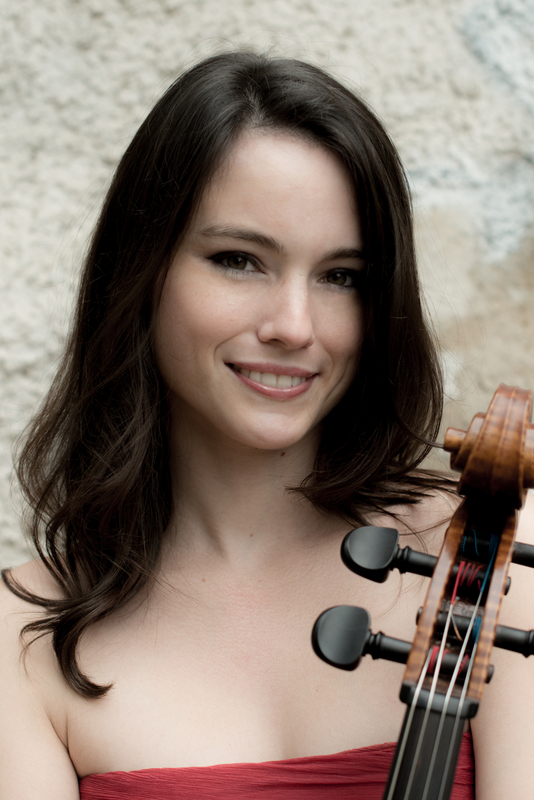 Festival appearances include the Verbier Festival, Miyazaki Festival, Sarasota Music Festival, the Aspen Music Festival, Holland Music Sessions, and Strings Music Festival. Dr. Patterson is a strong believer in the transformative power of music education. Kimberly was a graduate assistant to the renowned Takács Quartet at the University of Colorado at Boulder, taught undergraduate and graduate cello students and ensembles as a faculty member of Renova Music Festival and has given chamber music masterclasses around the country at institutions such as the University of Utah, Ball State University, Valdosta State University and Middle Tennessee State University. In addition to collegiate teaching, she has instructed inner-city students as a fellowship recipient of her alma mater, the Juilliard School, as well as students of the Aspen Music Festival and School’s M.O.R.E Program. With support from the United States’ State Department, Dr. Patterson taught and performed as a guest artist at the Afghanistan National Institute of Music in Kabul in early 2014. She has also instructed cellists of the Manila Symphony Orchestra in the Philippines. An avid proponent of community service, Kimberly was the recipient of two Juilliard Fellowships; the Gluck Community Service Fellowship, a program designed to bring music to the inner city, and the Instrumental Music Fellowship, where she taught music to underprivileged children. She has also collaborated with Lincoln Center's Community Outreach Program. Dr. Patterson serves on the board of the Colorado Youth Symphony Orchestras. A graduate of the Cleveland Institute of Music with academic honors, Dr. Patterson earned her Master's of Music Degree at the Juilliard School and a Doctor of Musical Arts degree at the University of Colorado at Boulder.